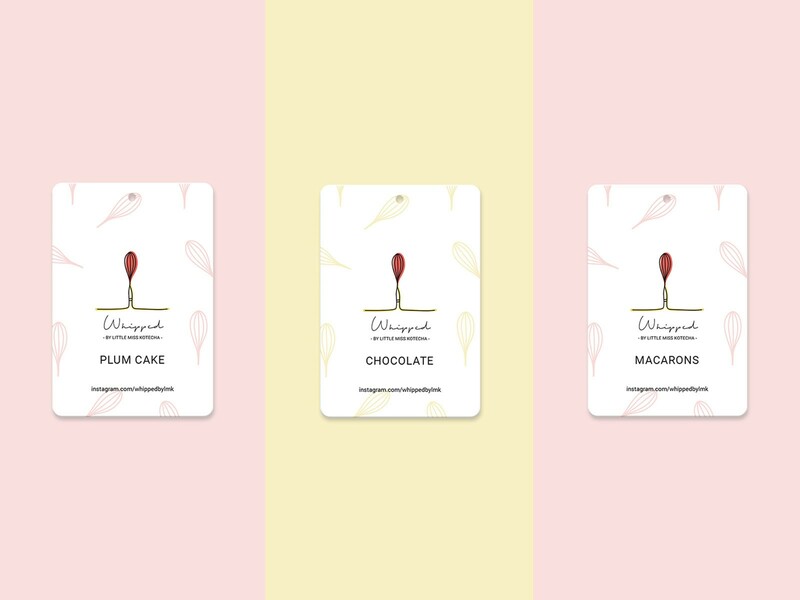 Whipped – Branding & Identity Design – Archana & Co.
A while back, I welcomed another dear friend into the entrepreneurial fold, and she came in with a batch of freshly baked cupcakes. 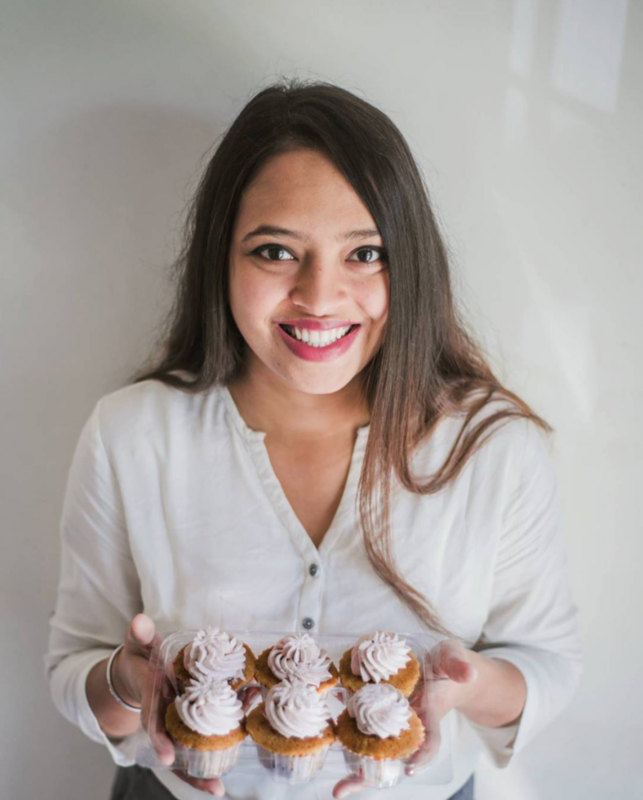 She’d named her venture “Whipped by Little Miss Kotecha” and it was one of the most adorable names for a business I’d heard ( Little, because she’s the younger of the entrepreneurial Kotecha sisters, how cute is that? ). So we set upon the branding assignment after polishing off the cupcakes. 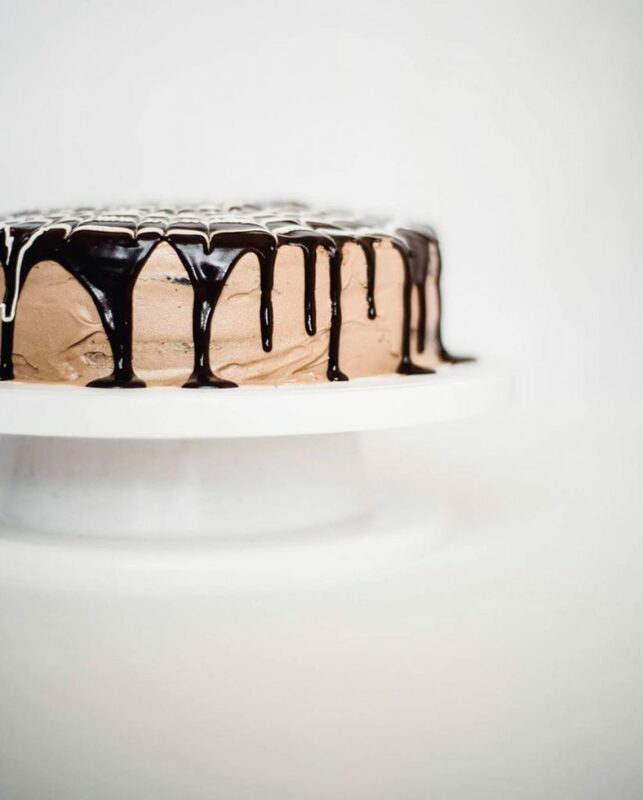 Said she, “I love baking because it simply makes everyone’s day. I love how the house smells of all things beautiful when I’m baking and how everybody is lined outside the kitchen area. As for whipped, I’m obsessed with it. There can never be too much whipped cream. 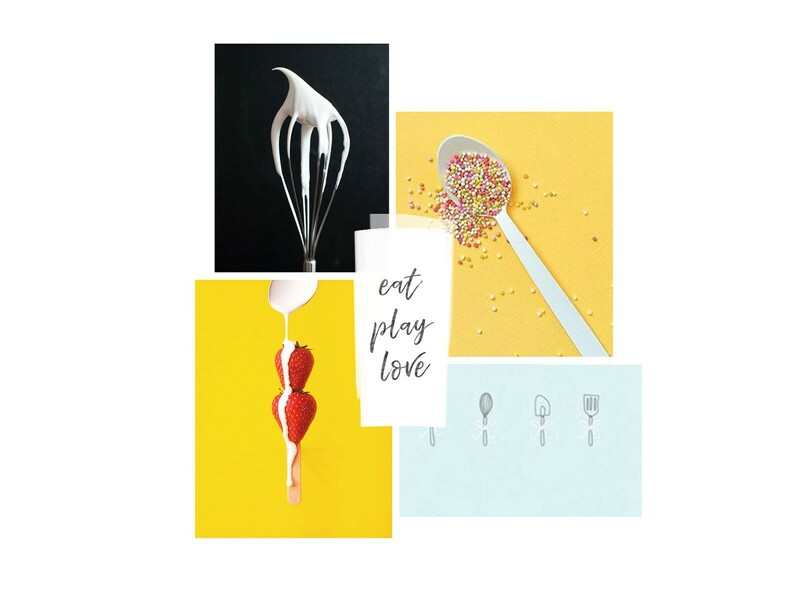 Period.” and so of course, whipped cream had to be a part of the LMK design equation. Once the logo had been finalized, it was time to start getting the deliciousness out there. To keep packaging costs low as the venture got off the ground, we decided to keep it simple by using kraft paper bags with these beautiful paper tags that could be customized depending on the product! 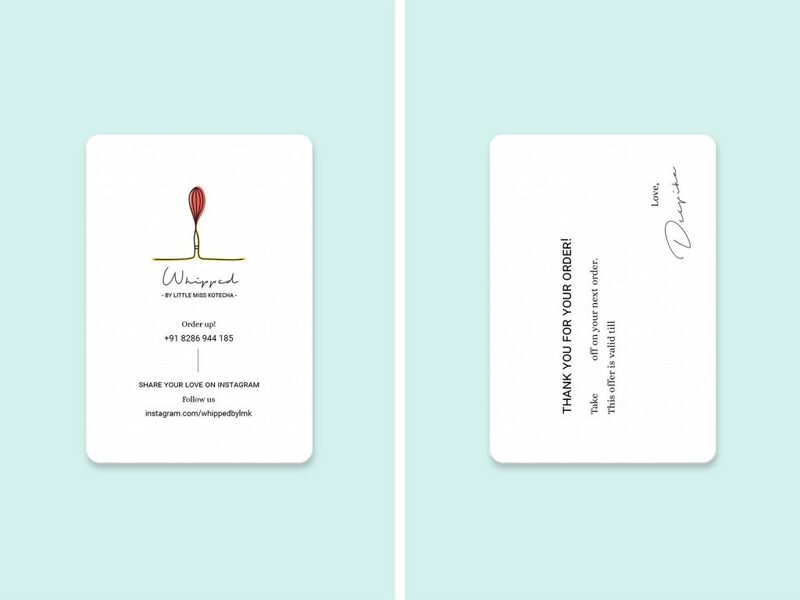 We also made little calling cards that go out with each order, that she could customize with a coupon code at the back for returning customers. 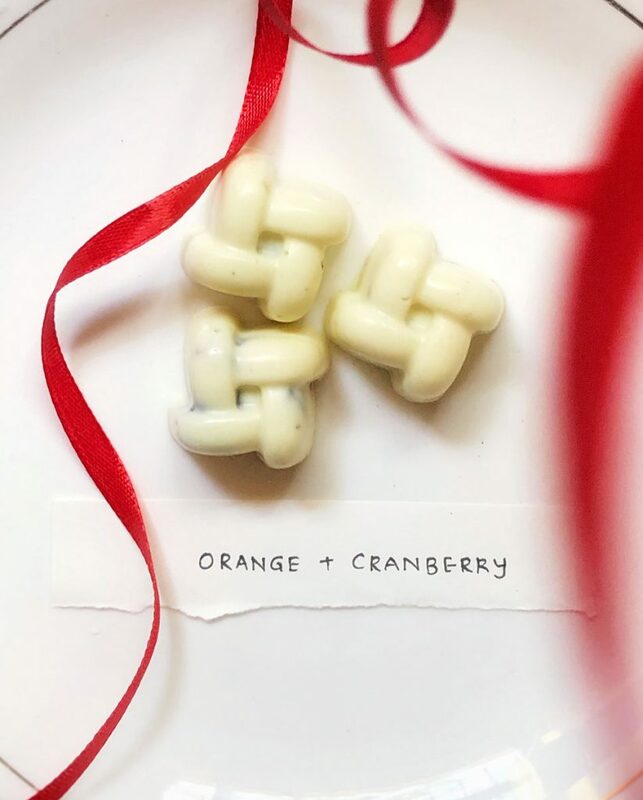 Head on over to her instagram to see what’s cooking, and treat yourself to some yum. And tell us what you think, of her brand as well as her baking, in the comments below.